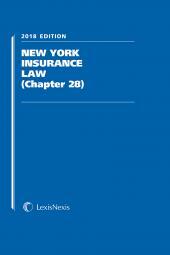 The complete New York Insurance Law reference practitioners need every day. 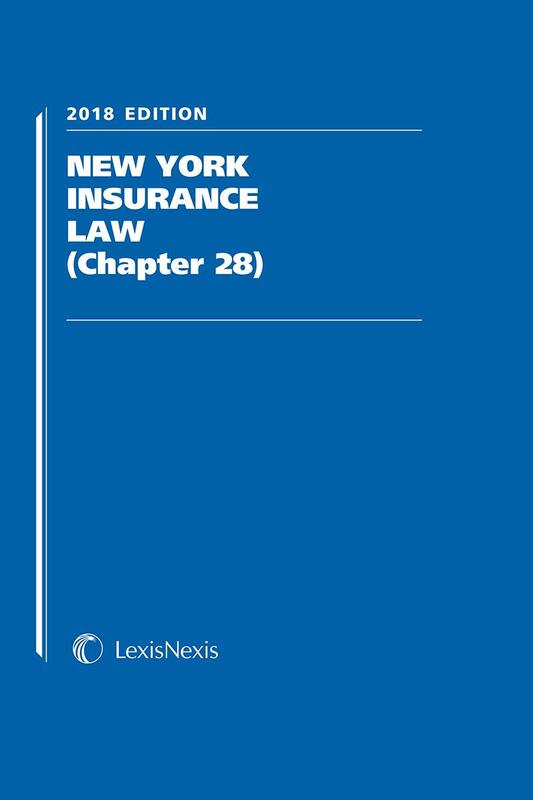 This latest edition of LexisNexis New York Insurance Law is a complete unannotated text of New York Insurance Law (Chapter 28 of the Consolidated Laws). 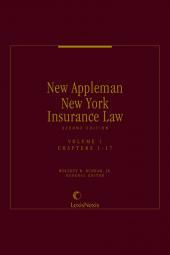 Published annually in convenient softcover and including a comprehensive Index, this is the reference every New York insurance law practitioner needs at their side.  Keep the complete Consolidated Laws in your firm's law library, and put a copy of LexisNexis New York Insurance Law on your desk or in your briefcase so you will never be without a quick reference to the critical laws you need.